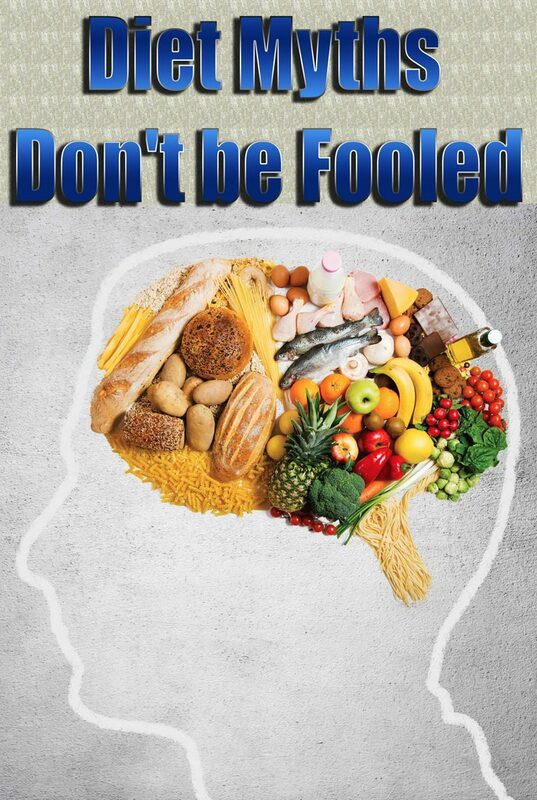 When most people talk about exotic fruits they usually think about mangos, bananas, or avocados. In all fairness, if you’re living in a temperate climate, any fruit except apples, pears, and grapes can be considered exotic. 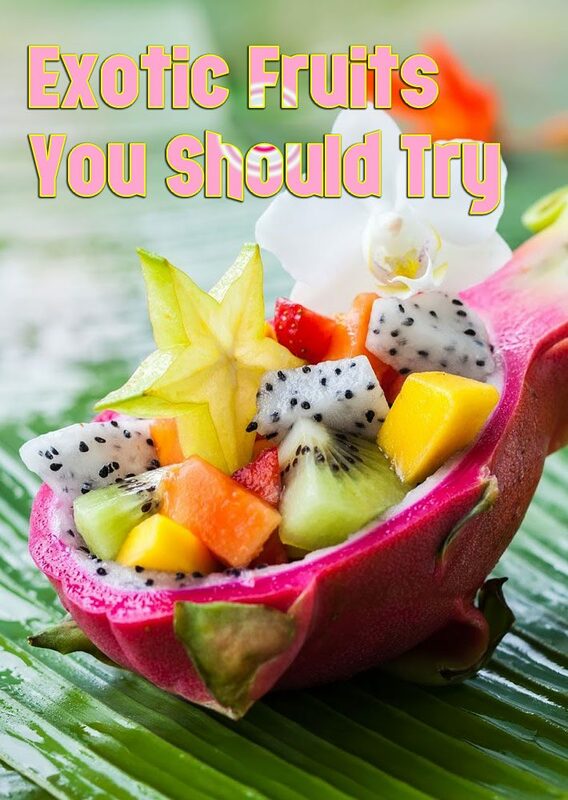 Even so, there are plenty of delicious exotic fruits out there most of you probably never heard about, yet fruits you should definitely try at some point. Some of these exotic fruits are hard to come by, meaning that you will not only have a hard time getting them but that you’ll probably spend quite a bit of money in the process. 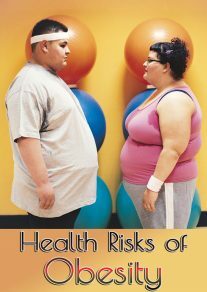 This being said, the health benefits they provide far surpasses what regular fruits have to offer. 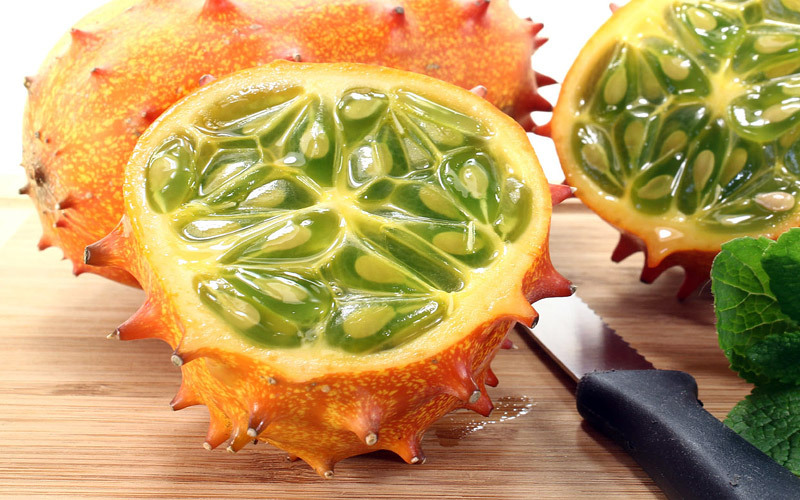 Without further ado, here are ten exotic fruits you should try if you have the chance. Known for its potent odor, this particular fruit may not smell all that great but it is a delicacy nevertheless. 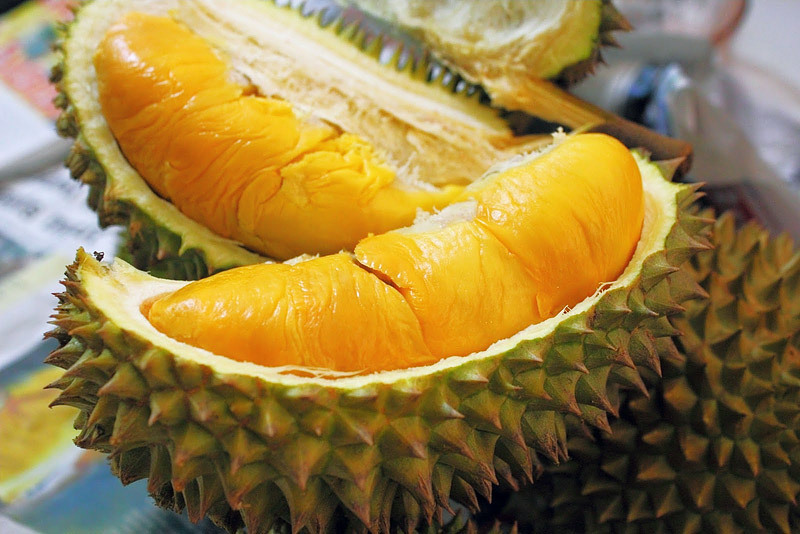 What makes the fruit so rare is the fact that the Durian tree dos not bear fruit until it is 15 years old, making the actual fruits very expensive. As a matter of fact, the price can go as high as $50 for a single fruit, yet those who have tried it say that it’s worth the cost and then some. Grown mostly in Malaysia, this fruit has been cultivated recently throughout South-East Asia in places like Thailand, Indonesia, Vietnam, and the Philippines. It has a thin, leathery skin, covered in small pink hairs, and a soft, delicious center. Eaten both fresh or canned, this pink fruit is a true delicacy by all standards. 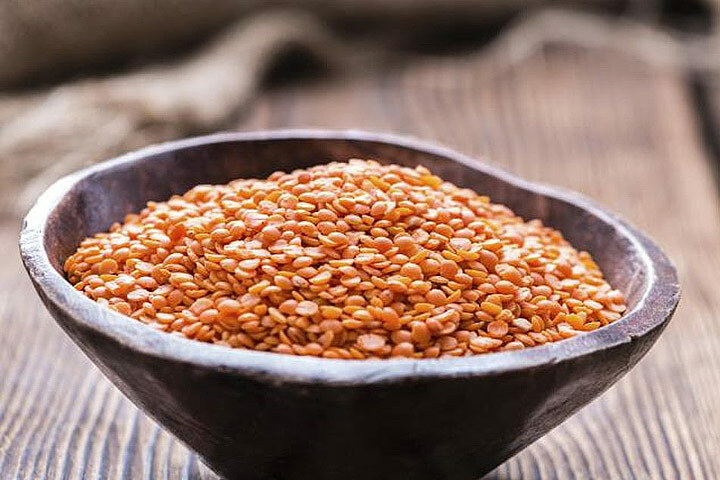 People also eat it in salads at times, mainly due to its many health benefits. 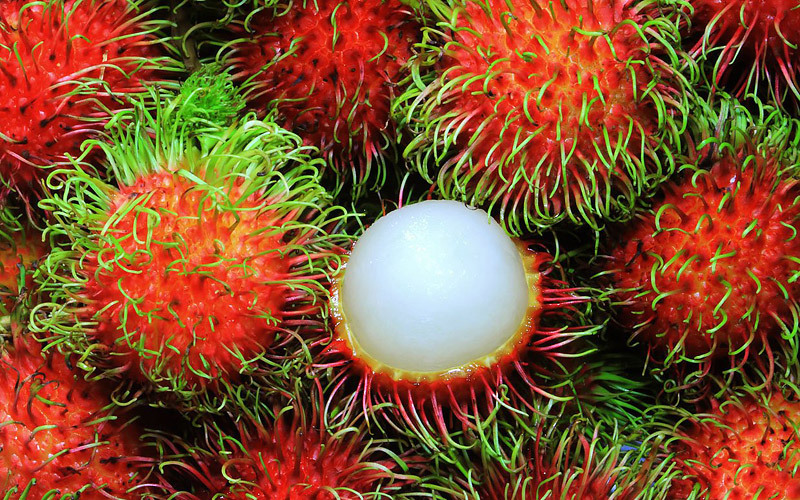 These fruits are a pretty low source of essential nutrients, but they make up for it thanks to their moderately high concentration of manganese, niacin, magnesium, and vitamin C. Rambutan fruits are known to provide many nutritional and health benefits, which is why there are so many dishes involving it. Although eaten raw the fruit has a somehow low nutritional value, its skin contains potent antioxidants and anticancer polyphenols like caffeic acid, ellagic, and gallic acid. The African Cucumber is a Kalahari fruit which spans from central Botswana to the West South African regions. Nowadays, however, it can be found in places like California and New Zealand where people are growing it for commercial purposes. We say this because this particular fruit is one of the most delicious fruits out there. Its taste is said to resemble cucumbers and zucchini with a mix of banana and lemons, making it very sought after. 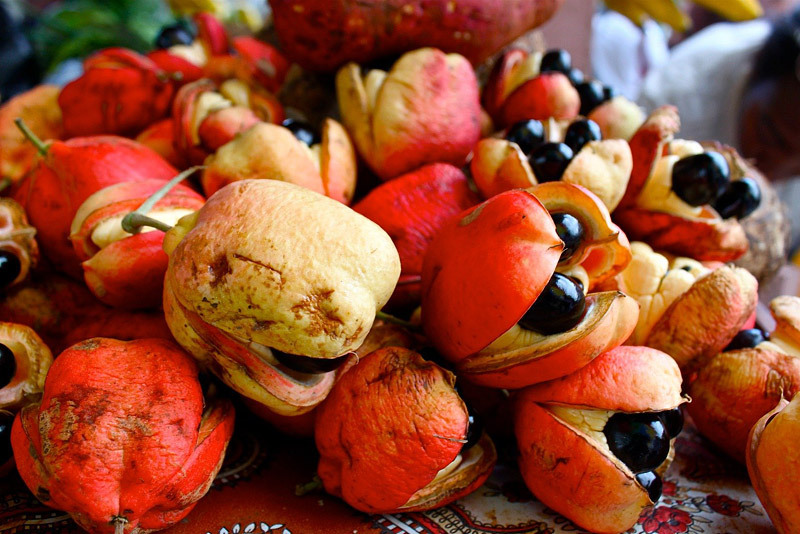 The Ackee fruit is mostly grown and consumed in the Caribbean region, mainly in Haiti and Jamaica where people consider it a national fruit. This interesting fruit can grow up to four inches in diameter and it looks surprisingly much like a mango fruit. On the surface, it has a yellow and red leathery skin covering a thick, cream-colored pulp that apparently tastes absolutely delicious. Like the name suggests, this particular fruit looks an awful lot like a person’s hand from a distance. Also known as fingered citron, this fruit’s skin resembles that of a lemon which is as far as its similarities with lemons go. Grown mostly in China and India, this yellow fruit can grow up to 12 inches in size. 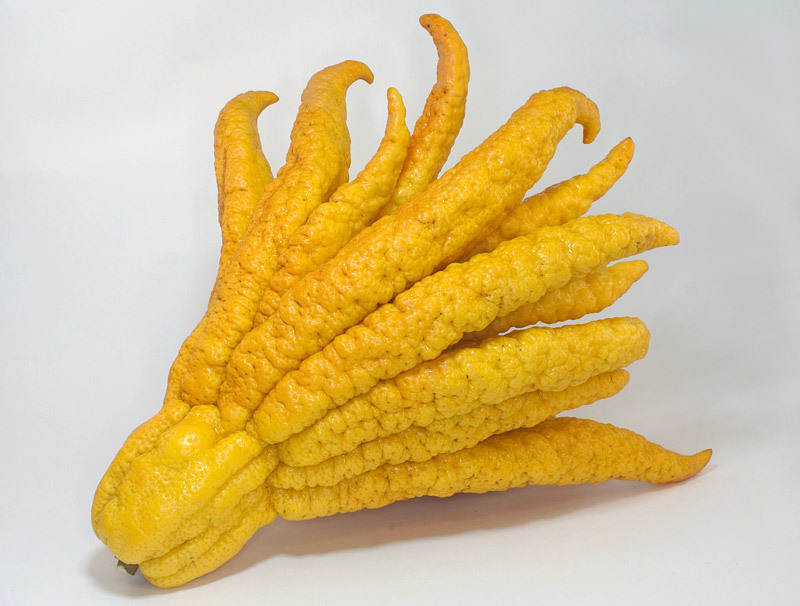 Apparently, Buddha’s Hand has a very fragrant scent similar to violets while its seedless flesh is often used to make jam and marinades. Grown throughout Central America, this tasty fruit looks very much like corn, even though it doesn’t taste like it at all. Instead, it is said to taste like a blend of banana, pineapple, and ripe pears. Interestingly enough, the fruit of this interesting plant is the only non-poisonous part of an otherwise very toxic plant. Furthermore, the actual fruit takes more than a year to ripen, which is why the fruit is so rare to begin with. Also known as vegetable pear, chocho, or christophene, this fleshy, pear-shaped fruit can be found in certain places throughout Central America but mostly Mexico. 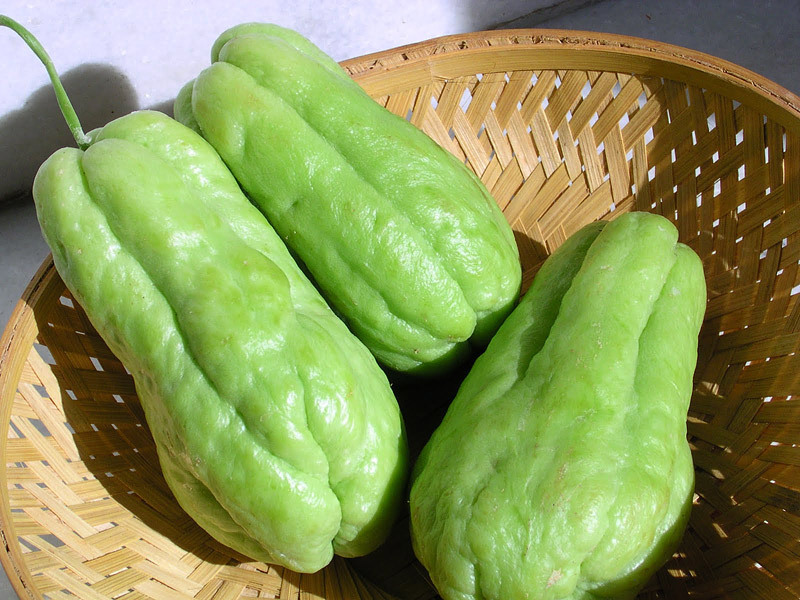 Each Chayote fruit can weight around 2-3 lbs and they resemble a water chestnut quite a lot both in taste and appearance. What’s interesting is that you can prepare the fruit in many ways without having to worry about it losing its consistency. 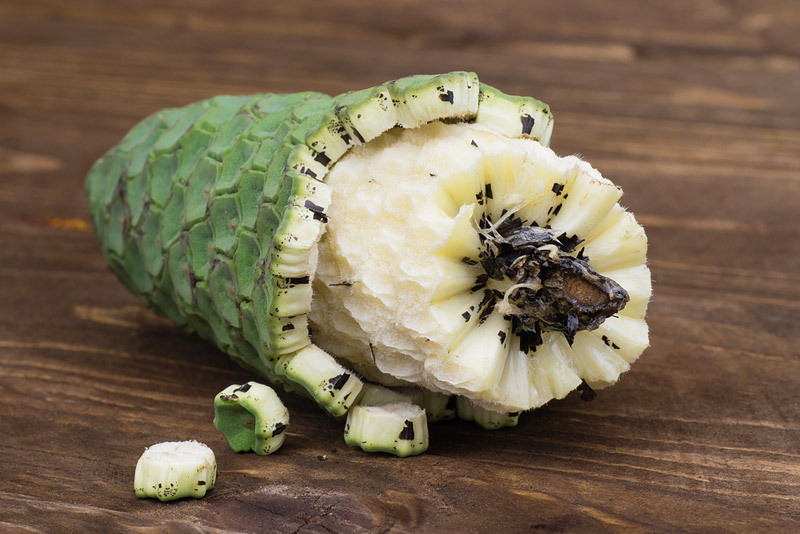 Found almost anywhere throughout South America, this odd-looking fruit can weight up to 5 lbs and consists of a smooth green skin that covers a plump white inside. This particular fruit has a juicy, and fragrant flesh that resembles custard in consistency. 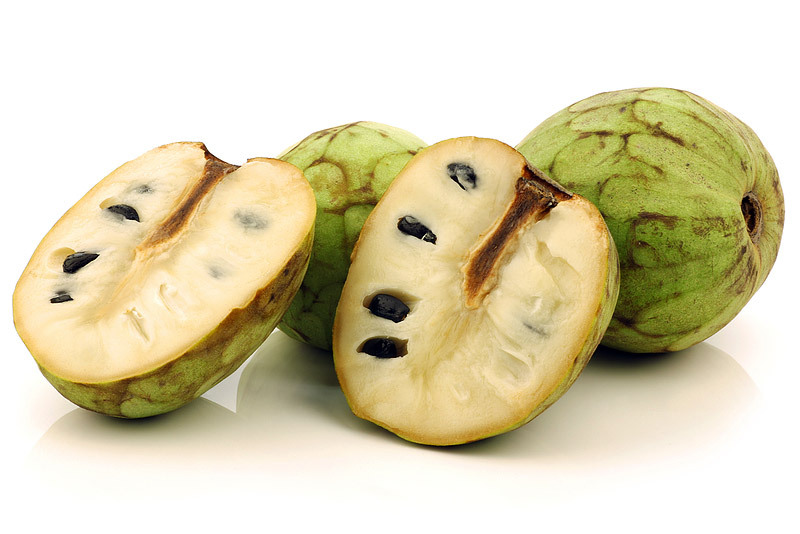 As for the taste, it is said about Cherimoya that it resembles a mix of bananas, passion fruit, papayas, and pineapple. Also, we should point out that many people prefer to use it in salads and purees thanks to its unique texture. 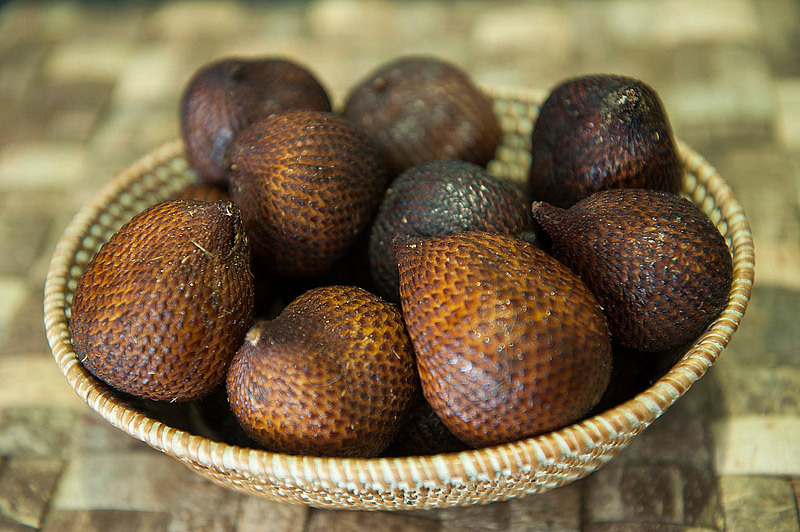 This Asian fruit can be found in Indonesia and Malaysia where it also bears the name of ‘snake fruit’ or ‘snakeskin fruit’ because of its exterior. In order to eat it, the fruit’s outer skin must first be pulled back to reveal three yellow lobes and a dark brown seed. While the seed isn’t edible, the fruit’s juicy lobes are said to have a very crisp and sweet flavor, which explains why people are often using it for syrup or jams. Mostly found in Southeast Asia, dragon fruits are exported all over the world due to how incredibly juicy and flavorful they are. These fruits can be slightly sweet and crunchy, as many of the people who had the pleasure of eating it have said that it tastes like a mix of kiwis, pears, and melons. 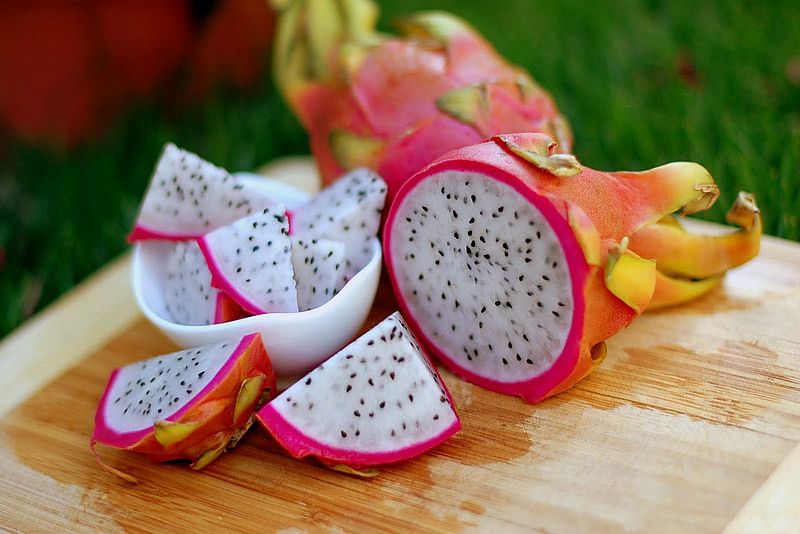 This being said, the dragon fruit is also very interesting to look at, mainly due to its bright pink skin and large, green scales.